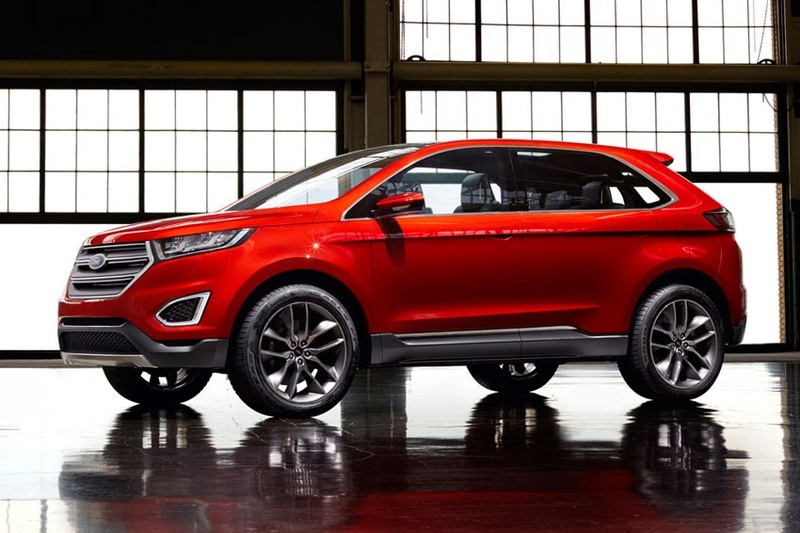 Ford of Canada's Oakville Assembly plant will build the all-new Ford Edge global utility vehicle, shipping it from Canada to more than 60 countries as demand for utility vehicles grows worldwide. year over year in 2013. Ford outperformed the segment with 35 per cent growth and more than 1.2-million vehicles sold worldwide, and Edge production surpassed its one-million vehicle milestone last year. The utility segment in markets outside North America grew 112 per cent in 2013 and is forecast to grow 30 per cent in 2014, with utility sales expected to total approximately 600,000 vehicles this year. "The decision to produce the all-new global Edge in Canada is proof that Canadian manufacturers can compete, and win, globally," said Dianne Craig, President and CEO, Ford Motor Company of Canada, Ltd. "We're ready to showcase Oakville Assembly's commitment to craftmanship and advanced manufacturing to deliver what our global customers want and value - a high-quality vehicle with class-leading design, fuel efficiency and performance." "Oakville is vital to Ford's global manufacturing system as we prepare to launch more vehicles this year than ever before," said Joe Hinrichs, Ford President of The Americas. "The Oakville facility will offer world-leading flexibility, enabling us to react quickly and efficiently to shifts in consumer demand here in North America and around the globe."